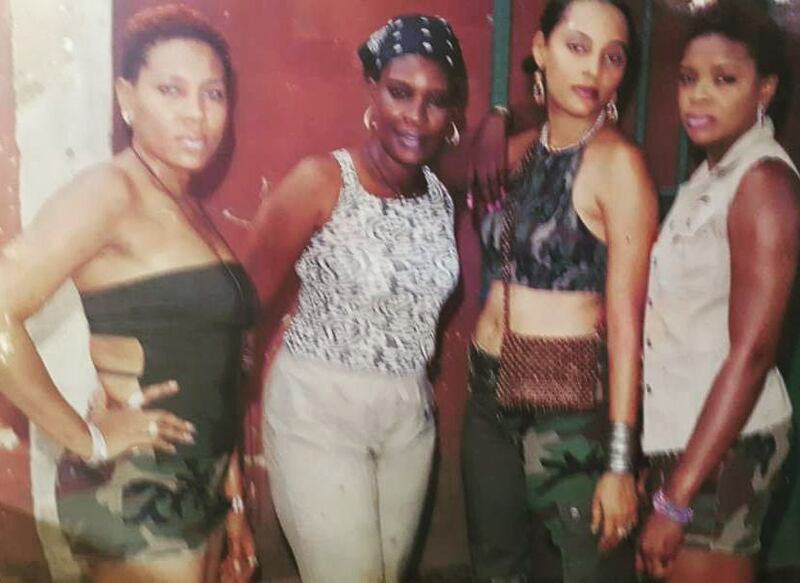 Actress Shan George shared this throwback photo on her IG page. "#tbt of life. Who can u recognize in this pix ? 😆😆😆"
Can you Identify the rest?